You simply adore your manuscript. You’ve even squeezed out a revision! Yet a little birdie is whispering that your work still needs expert help. Are you psyched to tackle the next level? Before you upload to Amazon or spend a lot of time agent-shopping, stop and think. 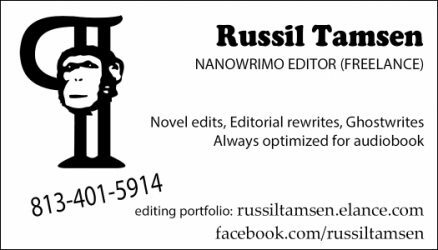 You at least deserve a proper Edit of your manuscript, don’t you? And later, once you have finished the editing stage, how about an Audiobook of your vision? The market for audiobooks is booming. In the iPhone era, a lot of hipper listeners may prefer to enjoy your work via earbuds at the gym or on the car stereo while commuting rather than in paperback. 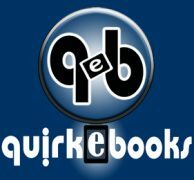 Why not get yourself a Quirkebooks Edit and/or a Quirkebooks Audiobook? Either investment in your work will put you well ahead of the publishing curve and give you a leg up on the competition. 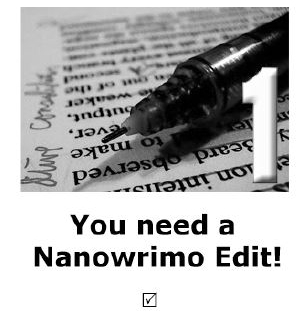 Even if you are not a Nanowrimer,* you know you need an edit. Let’s chat. Beyond grammar, expect your work to be optimized for clarity, pacing, vividness, flow, poetry (if needed) and succinctness. 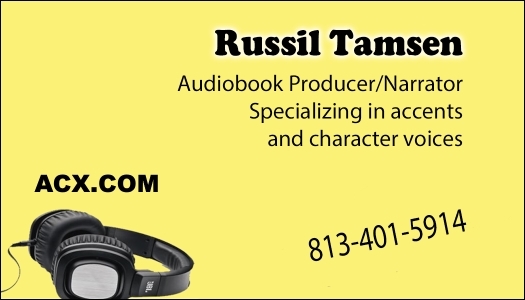 We do entertaining and fully-voiced novel narrations. 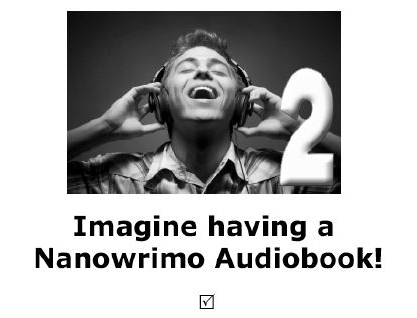 The mp3s of your audiobook will be clean recordings with professional post-production. They will meet all required specs of their future download homes at Audible.com, Podiobooks.com or your own site. To review a range of audiobook samples and to find out more, visit Russil’s narrator/producer profile at ACX.com. 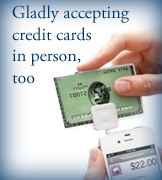 Rates are negotiable. 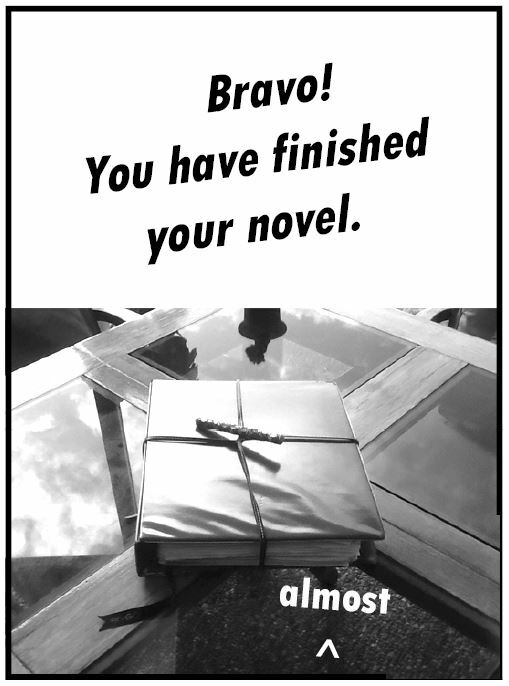 *Nanowrimo is an international community of writers who try to write a complete novel in 30 days, usually in November. ** We reserve the right to pass on any manuscript.